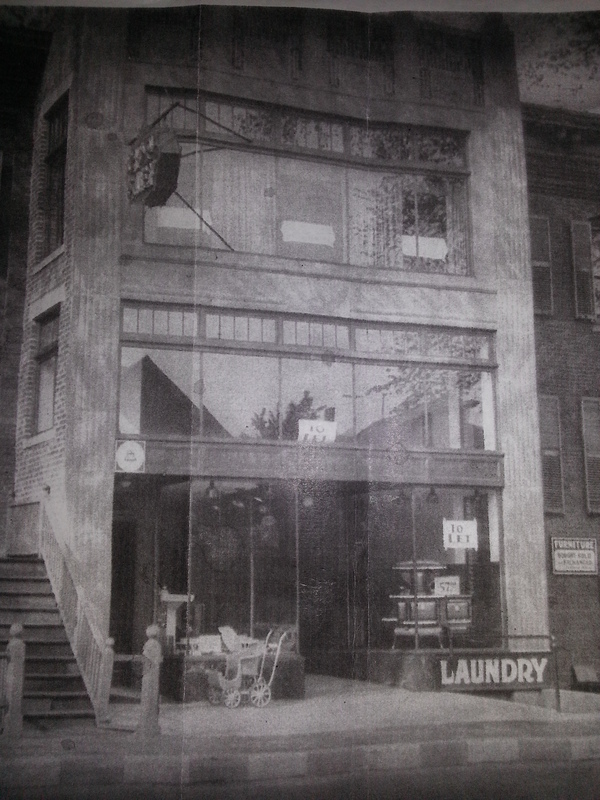 The photo is 28 Chestnut Street possibly sometime before 1930. I believe it was the first Chinese restaurant in Quincy. On the third floor where we now have the dojo you can see tables. The bottom floor is a laundry mat. Thanks to Brian Sullivan for the photo. ← Video: Yakusoku Kumite… continue your learning outside of the dojo. Russ told me a story about city workers going to Sullys for breakfast and lunch. There used to be a union hall there. I love this old stuff! Feel free to contact me if you have more info.